Nokia, the pioneers in the smartphone market, is now here with a novel model powered with Windows Phone 8 mobile, and the hot news is that, Nokia is launching this mobile at an affordable price. 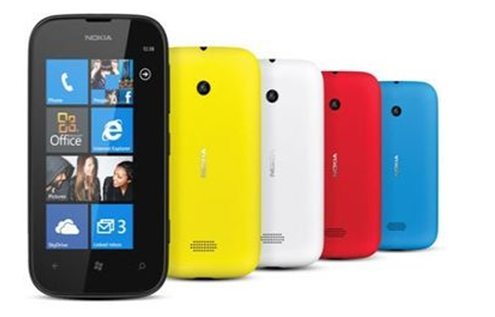 It is believed that, with the launch of Lumia 520, Nokia will be able to re-capture their lost glory. 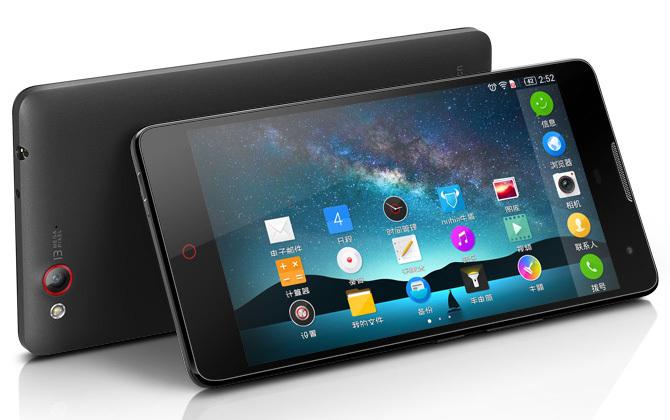 It is an affordable smartphone with almost all the features and the high performance. It comes with a 4-inch WVGA IPS display with 800 x 480 resolutions and is protected with scratch-resistance glass. The touchscreen is super sensitive that you can operate it easily with long finger nails, wearing gloves pen nib or a key chain. It is powered by a 1GHz Qualcomm MSM8227 Snapdragon S4 Plus dual-core processor and 512MB of RAM, which makes the functioning of the device fast and smooth. It has an onboard memory of 8 GB and a Micro-SD card can be used to extend the external storage up to 64 GB. It has a 5 MP rear camera that can shoot videos at 720p with autofocus, but it lacks flash. You can take multiple photos in a single click and the smart shoot technique gives the users a new experience while using the camera. It also lacks a secondary camera. It supports 3G, GPRS, Edge, and Wi-Fi connectivity, enabling the users to easily transfer data. 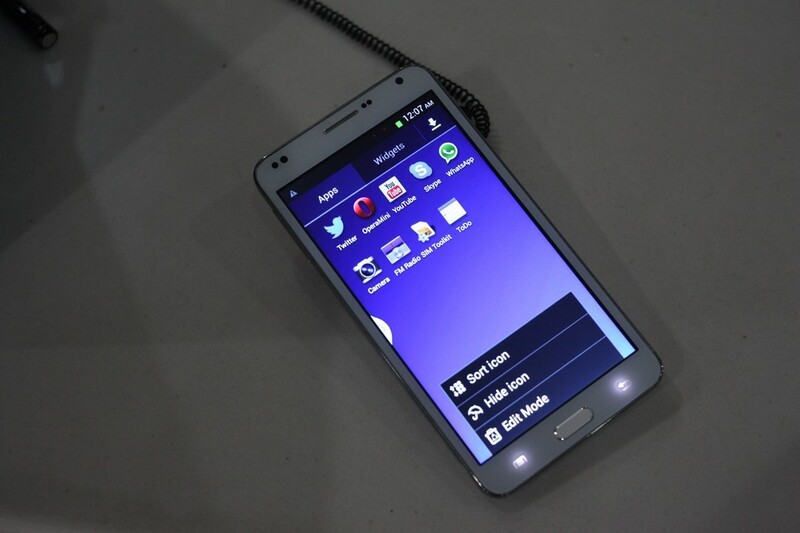 It is powered by a battery of 1430 mAh that can give you a back up of around 14 Hours talk time on 2G and 9 Hours on 3G. The phone will be preloaded with Nokia exclusive Windows Phones apps like Nokia Drive, Mix Radio, CityLens, and many more. The accessories associated with the Lumia 520 allow the user to personalize their phone and get a new experience. Even though, Nokia has launched entry level smartphones in India, the Lumia 520 is expected to do wonder as it is the most affordable smartphone with the latest windows 8 operating system. The Windows 8 will automatically get updated throughout the life helping you to keep in pace with the changing world.